The Cimarron Band was founded in 1980 by lead singer and guitarist Andy Wilson, in Billings, Montana; where the band presently makes it's home. 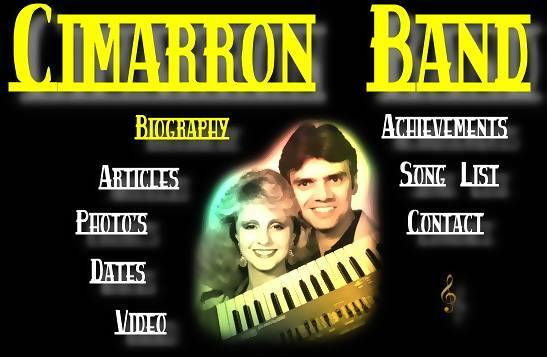 The Cimarron Band has been providing excellent quality musical entertainment in Montana and the Northwest for many years. The current members are: Laura Wilson on Keyboards and Vocals; Nicole Wilson on Vocals, Keyboards, Fiddle and Mandolin; and Andy Wilson on Lead Guitar and Vocals. We specialize in tight Three-Part Harmonies! We play Nightclubs, Corporate Parties, Wedding Receptions, Street Dances and Entertainment Venues. The Bands main forte is being able to play a wide variety of music to please young, old, and in-between, as you can see by their song list. Be it Sons of the Pioneers, The Judds, Merle Haggard, John Fogerty, Zac Brown, Linda Rhondstat, Kenny Chesney, Toby Keith, Johnny Cash, George Jones, Bruce Springsteen, the list goes on.....ect., the band can perform them all with the utmost of taste and style. We can play Country Venues and we can play Rock Venues. For a simply refreshing, professional, and not to loud,. 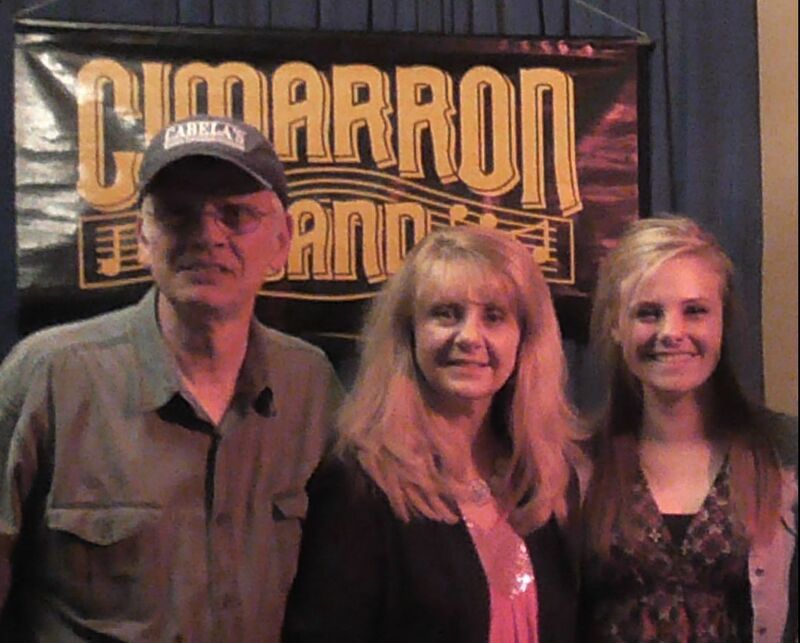 business-like group contact the Cimarron Band for all your live music entertainment needs.